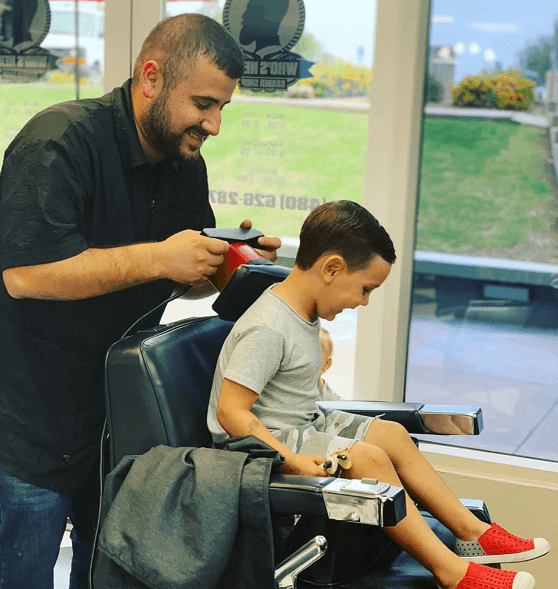 At Who’s Next Barber Shop, we treat every one of our clients like they’re family. We don’t rush you out the door, we take our time, getting to know you and what you want so that we can provide the best grooming experience to be found anywhere in the Valley. 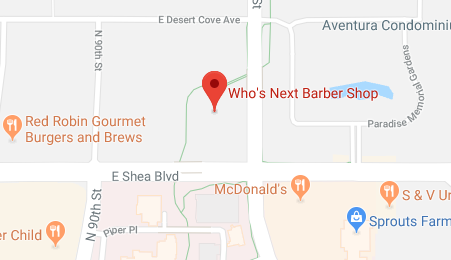 When you’re looking for a barber shop in Scottsdale, Phoenix, or Arcadia, AZ that truly understands your needs when it comes to your hair and overall appearance, come to Who’s Next Barber Shop. 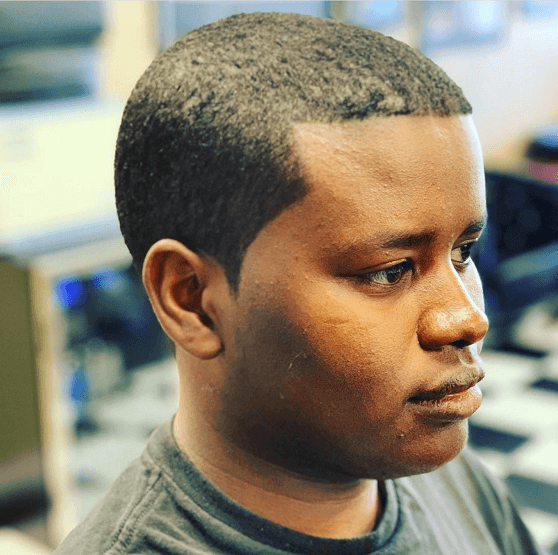 Since 2007, we’ve been serving clients with a combination of the highest quality traditional barber shop services and the type of individualized attention you just can’t get at a chain salon. It’s our mission to get to know each customer, rather than rush through their haircut and send them on their way. 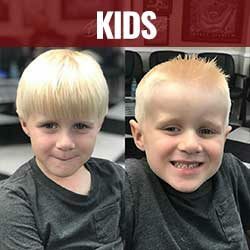 Our customers know that, when they come to Who’s Next Barber Shop, they won’t just be leaving with a haircut—they’ll leave feeling listened to, understood and appreciated. 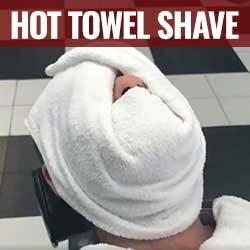 Finding a men’s barber shop in Scottsdale, AZ that combines all the familiar barber shop services—haircuts, straight-edge razor shaves, beard and moustache trims and more—with the care and attention associated with more upscale establishments can be a challenge. That’s why, once you visit Who’s Next Barber Shop, we think you’ll be likely to come back in the future. 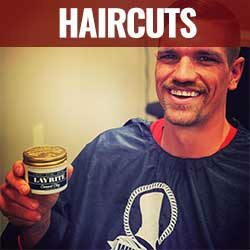 From our flat screen TVs and guy-friendly atmosphere to our attentive and experienced team of barbers, we provide a unique environment that’s second to none. 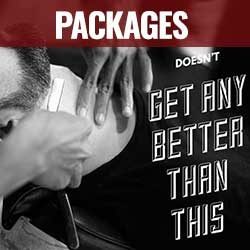 We offer extraordinary grooming services in a comfortable, guy-friendly environment. Our team is dedicated to providing quality customer service. Our services and approach combine the traditional with the upscale. We’ve been serving the Scottsdale area since 2007. We’ll make sure your experience is highly personalized. 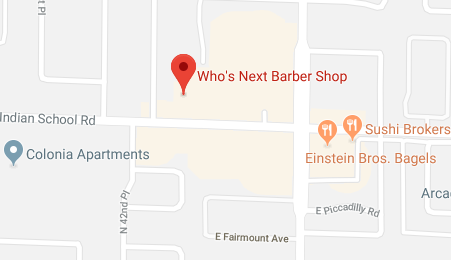 For a barber shop experience like no other, visit Who’s Next Barber Shop for your next haircut, shave, beard and mustache trim and more.